If you're a Florence + The Machine fan, you're being pretty spolit - after releasing some new tracks for the new Final Fantasy OST Florence Welch and Co. are back with another new cut called "Wish That You Were Here". The track is lifted from Tim Burton's Miss Peregrine’s Home for Peculiar Children - OST. The film opens in theatres everywhere on September 30th, while the song hits digital retailers August 26 via Republic Records. 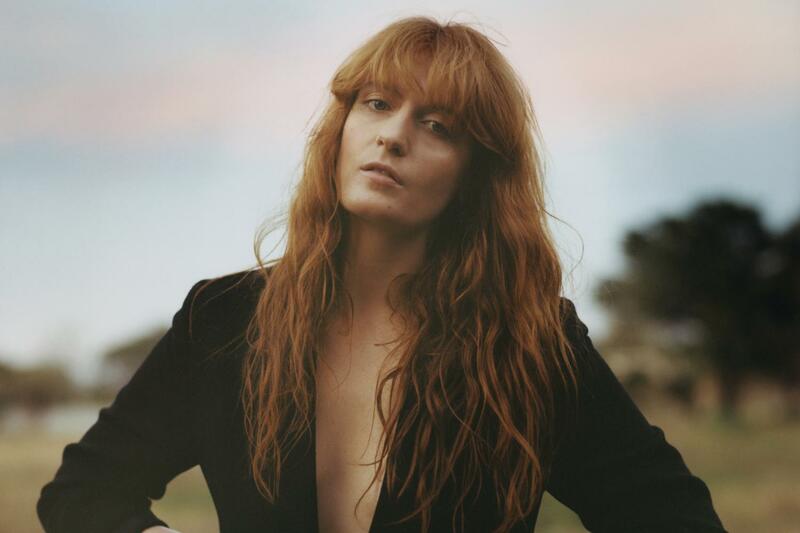 "Wish That You Were Here" stands out as a gorgeously hypnotic and bracing original composition from Florence + The Machine. With its cinematic overtones and expansive power, the track figures prominently serving as the end-title track for the film.